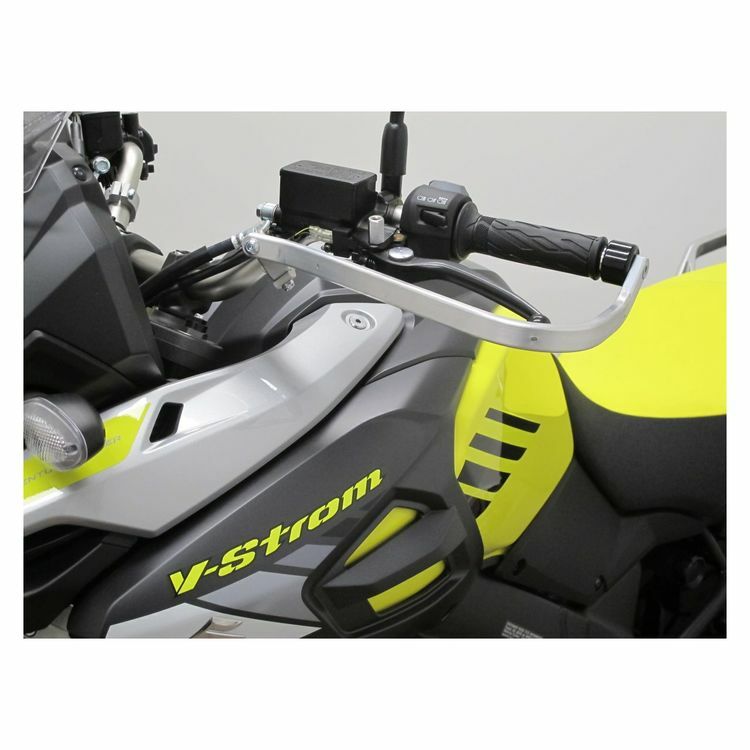 Barkbusters Handguards are engineered to provide unrivaled strength and superior durability. These hardened aluminum, full-wrap backbones are designed with a two-point mounting system to prevent or lessen the damage of hand controls in the event of a crash. Note: Hardware kit only - NO plastic guards included.